Welcome to one of the most unique and popular shopping, dining and entertainment destinations that you will ever experience. 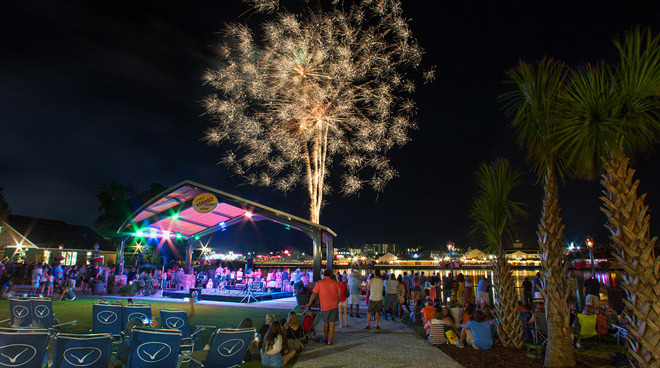 Set along the Intracoastal Waterway and featuring a 27 acre lake, Barefoot Landing combines breathtaking scenery with an outstanding selection of places to enjoy day and night. Immerse yourself in the atmosphere of a quaint Southern shopping village. Sign Up & Save with the Barefoot Landing Preferred Member Card! Relax, unwind and browse to your heart's content as you discover a wealth of unexpected treasures at Barefoot Landing in North Myrtle Beach. Shop the many national retail shops and unique boutiques as you stroll around the outdoor setting, exploring fun and fashion Barefoot style. Sign Up & Save with the Barefoot Landing Preferred Member Card! From ice cream, candies, pretzels and fudge, to pastas, pizza, seafood, burgers and BBQ, North Myrtle Beach's Barefoot Landing is home to an impressive selection of Myrtle Beach area restaurants and eateries. Sign Up & Save with the Barefoot Landing Preferred Member Card! There's excitement for everyone at Barefoot Landing. Catch a live show at Alabama Theatre, the only live entertainment theatre in North Myrtle Beach and one of the best in the Myrtle Beach area, enjoy live music at House of Blues, or take a scenic walk along the Intracoastal Waterway. Sign Up & Save with the Barefoot Landing Preferred Member Card! 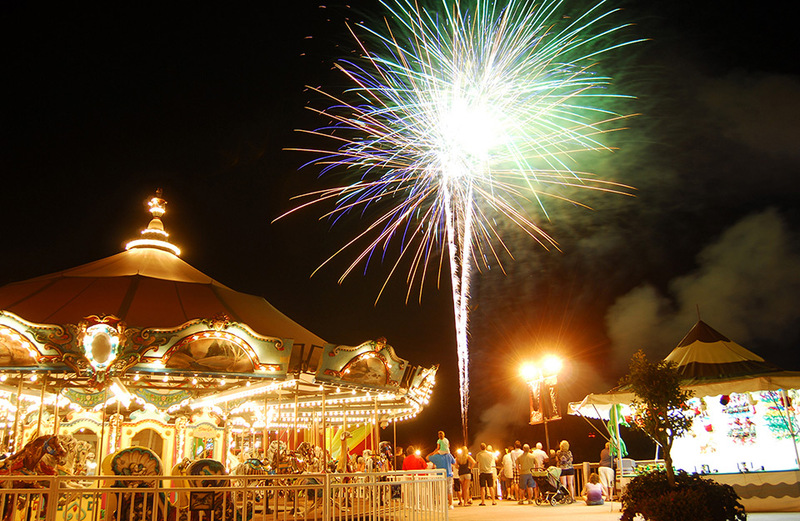 There's always something new and exciting to do at Barefoot Landing including special events all year long. Check out our calendar to see what's coming up and prepare to make special memories of your own whenever you're visiting with us.